Montreal-based Front Row Ventures has made its first investment in Pelcro, founded by a recent McGill graduate. 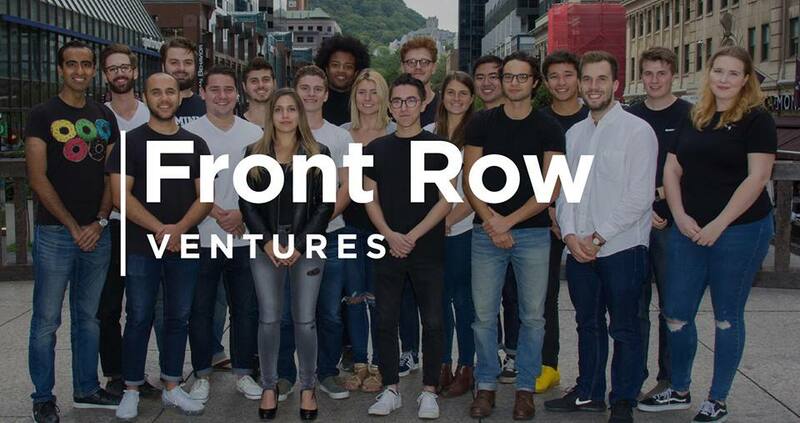 Launched in September 2017, Front Row Ventures is a $600,000 fund founded by three Montreal-based students, in partnership with Real Ventures. The fund plans to invest $25,000 in 24 student-run startups. The fund includes a team of 20 students from Montreal universities including McGill, Campus Montréal (UdeM, HEC, Polytechnique), Concordia, and UQAM, ESG, and ÉTS. “This is one of the top companies we’ve seen out of McGill to date. Pelcro could become the operating system behind an industry transition to subscription revenue, and we’re glad to support them on the way there,” said Makoto Rheault-Kihara, partner at Front Row Ventures and lead on the deal. Pelcro’s platform allows publishers to monetize readership through subscription instead of advertising. With the rise of ad-blockers and Google and Facebook’s duopoly on advertising, Pelcro hopes to provide an alternative. Pelcro’s solution persuades readers to subscribe to an ad-free, premium experience, or turn off their ad-blocker. The funding will be use to close Pelcro’s first major publishers and caliber its business model.